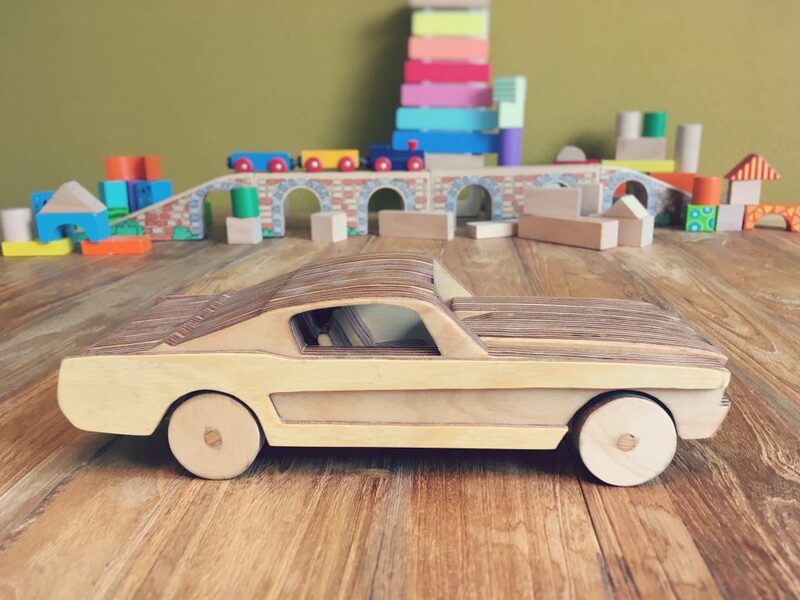 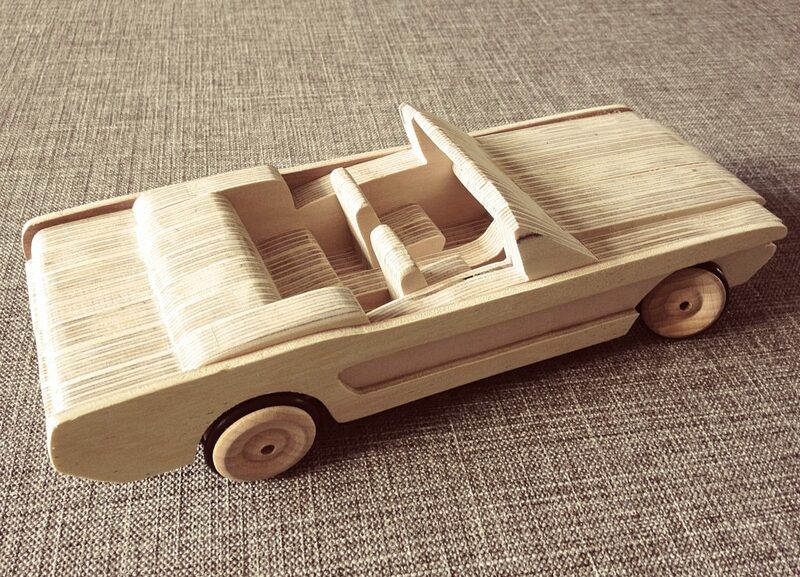 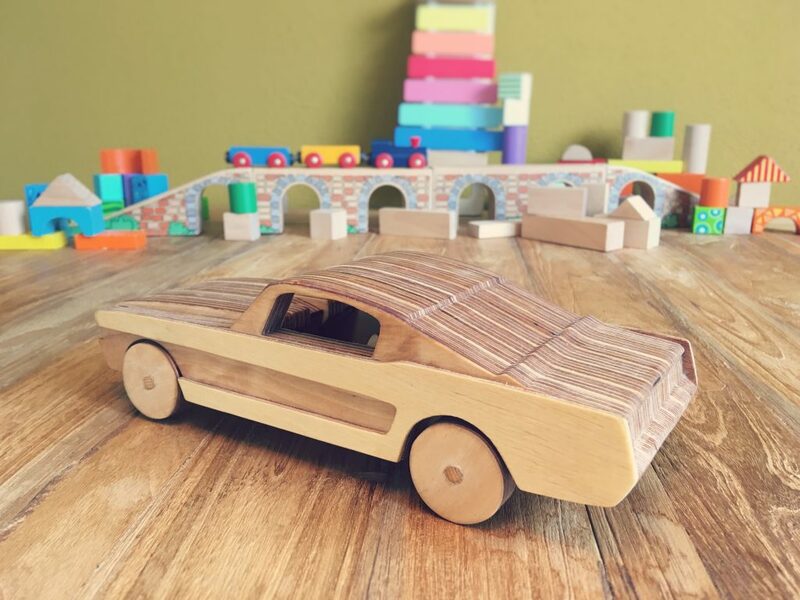 When the Ford  Mustang appeared in the showroom in the mid-1960s, it was an instant  hit! 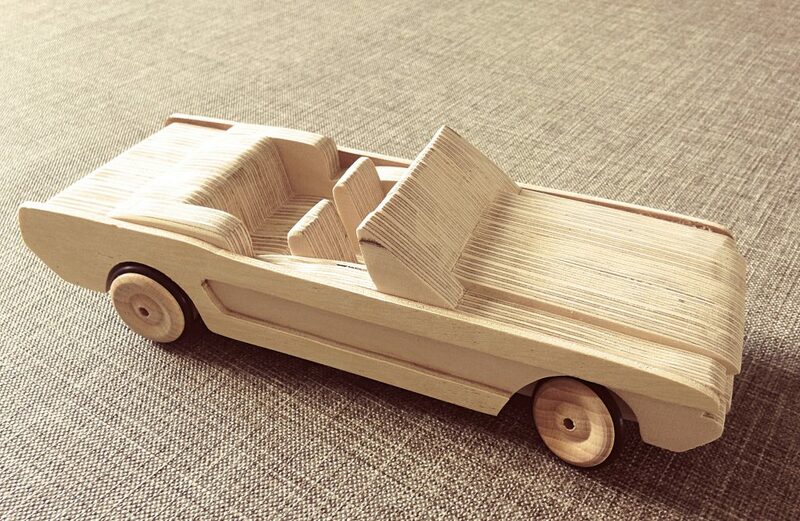 It is my most favorite car and that’s why I devoted 2 designs to  it. 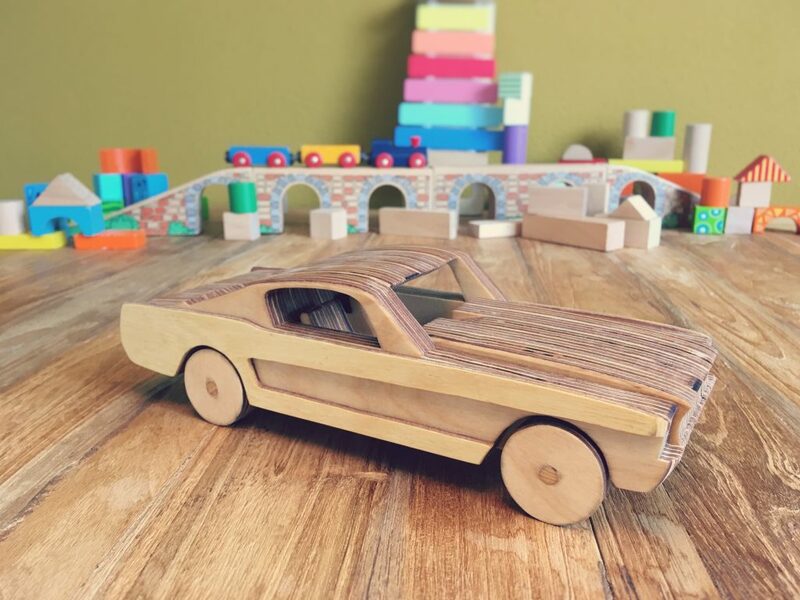 Build the beautiful convertible or the tough GT!